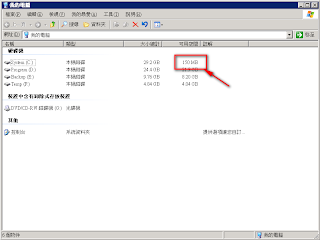 select DATEADD(day, -1, convert(datetime,(convert(char(7),dateadd(month,1,getdate()),111)+'/1'))) "月底日期"
select CONVERT(char,getdate(),111) "日期", CONVERT(char,GETDATE(),120) "日期時間"
Dim strSQL As String = "select top 5 Customers.CompanyName , Customers.ContactName , Orders.OrderID ,Orders.OrderDate , Orders.RequiredDate, Orders.ShippedDate from Orders, Customers where (Orders.CustomerID = Customers.CustomerID) order by Customers.CompanyName, Customers.ContactName"
odcmd.CommandText = "select * from customers where companyName = 'Alfreds Futterkiste'"
ddlcmd.CommandText = "select distinct ContactTitle from customers"
cmd.CommandText = "select top 5 * from customers where ContactTitle=@ContactTitle"
dtcmd.CommandText = "select top 5 * from customers  where ContactTitle=@dtContactTitle order by customerid desc"
" ORDER BY Customers.CompanyName, Customers.ContactName "
lblOrderDetail.Text += OrderDetailReader(0).ToString() + "
shcmd.CommandText = " SELECT ID, First_Name, Last_Name, 'CEO' as Source FROM MailingList"
lblCounter.Text += args.RowsCopied.ToString() + " rows are copied. 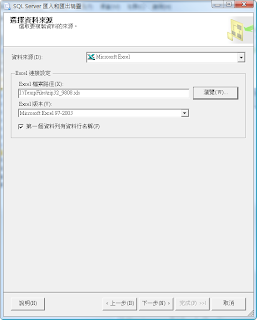 Traditional Chinese to Simplified Chinese Conversion Library and Add-In Tool (中文繁簡轉換類別庫 及Visual Studio Add-In Tool工具)：提供了一組類別庫以幫助程式開發人員在應用程式中轉換將中文繁體至中文簡體(或是中文簡體至中文繁體). 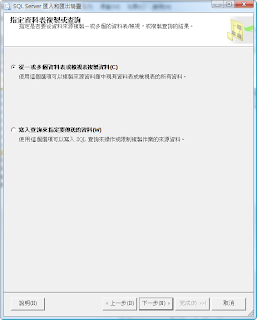 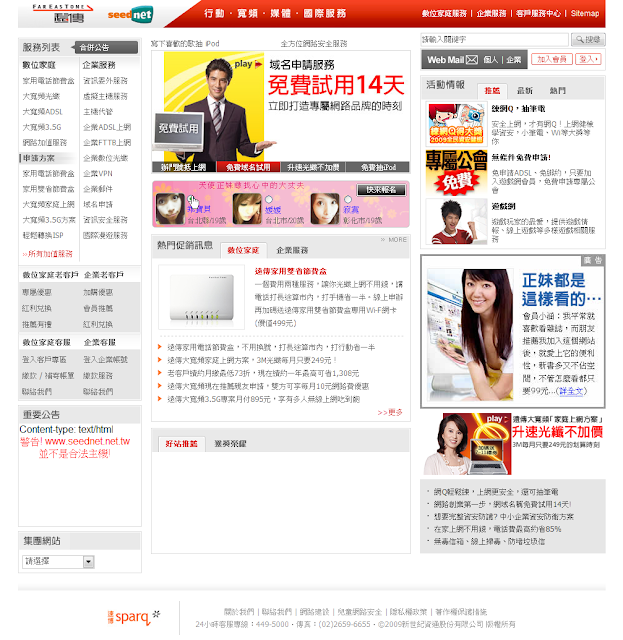 此轉換機制使用的內建於 Microsoft office 2007 的程式, 它的以進行詞對詞的轉換, 讓轉換的品質更好. 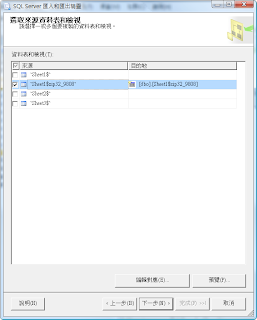 若使用者的系統中沒有安裝Microsoft office 2007 , 此類別庫將使用傳統的字對字轉換. 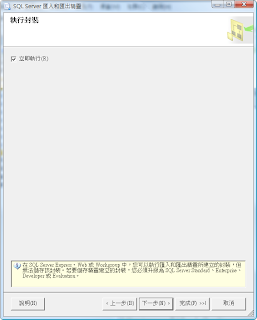 除此之外, 此元件也包括了一個 Visual Studio Add-In Tool 工具可以讓使用都直接轉換存在於資源檔中的中文字串. 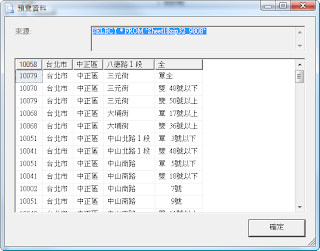 East Asia Numeric Formatting Library (亞洲語系的數值字串格式化類別庫)：East Asia Numeric Formatting Library 提供了一組類別庫以幫助程式開發人員將數值資料格式化成亞洲語系的數值字串. 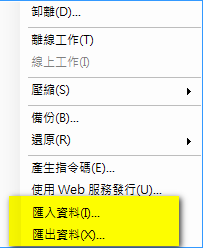 支援的亞洲語系包括了繁體中文, 簡體中文, 日文以及韓文. 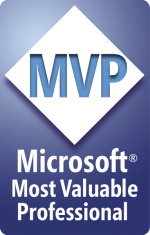 1600 Amphitheatre Parkway, Mountain View, CA 94043.